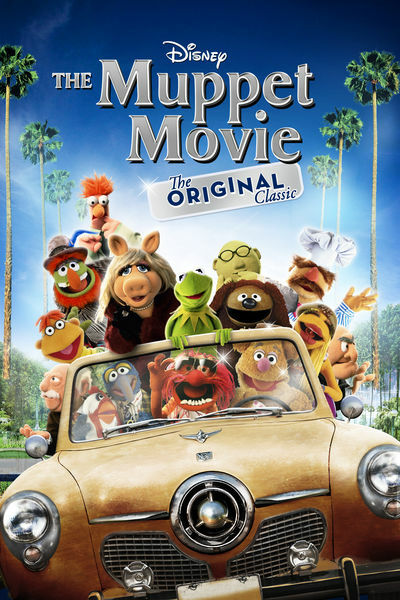 This week the DFPP team have to rescue Ryan from a hopping mad food chain owner and discover that with a bit of felt, ingenuity, and hope they can connect rainbows and become rich and famous in the 1979 comedy The Muppet Movie. 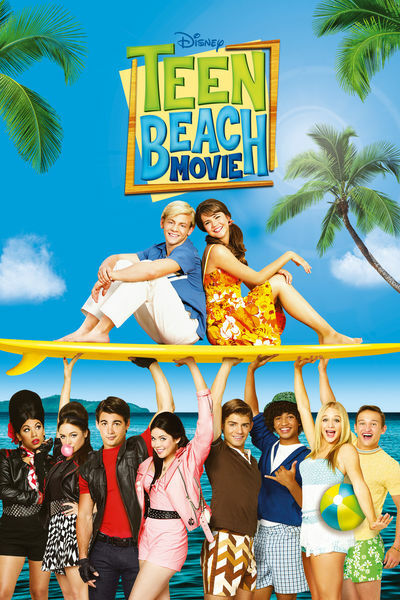 This week the DFPP team heads back to the beach to investigate a tear in inter-dimensional space when they find themselves briefly sucked into a musical routine that makes them want to run, run, run in the 2013 musical Teen Beach Movie. 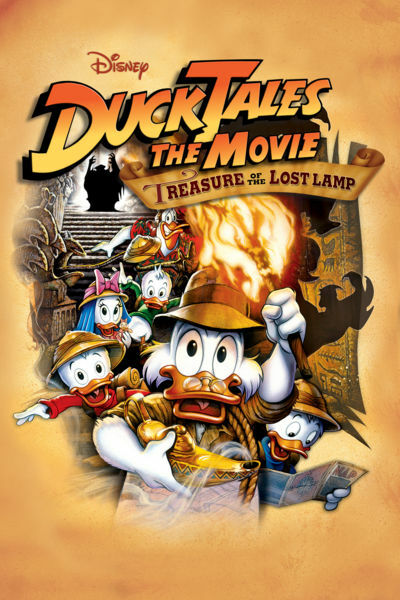 This week the DFPP team heads to Duckburg to warn the citizens of an immortal wizard that is on the loose, but find a genie who grants their wish for a chance to dive into the riches of The Bin in the 1990 animated adventure DuckTales: The Movie. Oo-oo!